Obesity and related diseases are an important and growing health concern in the United States and around the world. Soft drinks and other sugar-sweetened beverages are now the primary sources of added sugars in Americans’ diets. The metabolic syndrome is a cluster of common pathologies, including abdominal obesity linked to an excess of visceral fat, fatty liver, insulin resistance, hyperinsulinemia, dyslipidemia, and hypertension. Trends in all of these alterations are related to the consumption of dietary fructose and the introduction of high-fructose corn syrup (HFCS) as a sweetener in soft drinks and other foods. 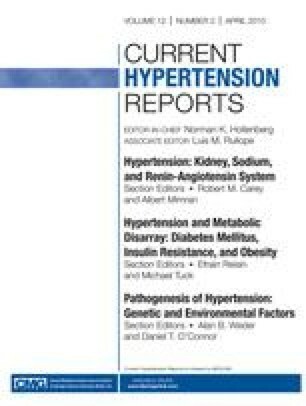 Experimental and clinical evidence suggests a progressive association between HFCS consumption, obesity, and the other injury processes. However, experimental HFCS consumption seems to produce some of the changes associated with metabolic syndrome even without increasing the body weight. Metabolic damage associated with HFCS probably is not limited to obesity-pathway mechanisms.